Water damage can happen in a blink of an eye, and if not handled immediately and properly, it can destroy your home and belongs. Acting fast on water damage is essential to keeping your home in working order. 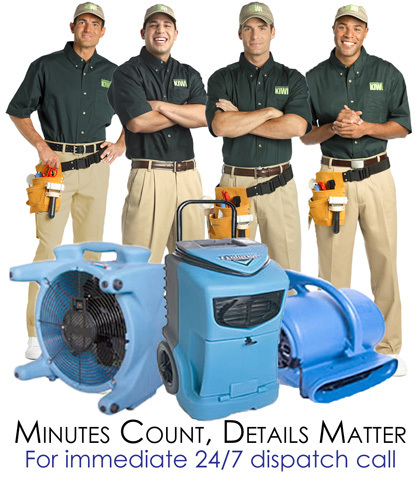 KIWI Services in Clear Lake Shores offers 24/7 immediate water damage restoration and relief. If you are experiencing water damage, do not hesitate to give KIWI a call right away. KIWI is a company you can trust to restore your home back to order after water damage strikes. Our water damage repair team will come out as soon as possible. They are professionally skilled and trained and can provide you with all kind of repairs. We can do numerous repairs ranging from extracting all standing water to wood floor cleaning and repairs. We also offer a one-year carpet cleaning warranty for all carpet work done. KIWI will always put our customers first. Our technicians will work quickly and effectively to restore your home. KIWI’s customer service representatives are available to answer any question you may have, and we offer a one-year water damage repair guarantee if you should run into any problems. KIWI is also happy to work with your insurance to cover costs. Don’t hesitate to call KIWI as soon as water damage hits.